In 2013 one of the very moving headlines of BBC was “Indian Village gets Electricity after 65 years, Villagers blame apathy of government for such a state”. These headlines would have definitely hurt the respect of several Indians because they were true but very few would have decided to do anything about it, especially the ones who are responsible for it. The lack of access to electricity in our country which is the basic indicator of rural development does not only show apathy but also the absence of any development needed for a civilisation. In many aspects we Indians are still at the phase of establishing a civilisation be it at the social or economic front, years backwards to our other counterparts. Over the years several namesake programmes have been launched to bring electrification but they have massively failed. The UPA government after much fanfare had launched the Rajiv Gandhi Grameen Vidyutikaran Yojana in 2005 to bridge the urban gap and bring steady electricity to the rural areas. The scheme had targeted to provide access to electricity to all households by 2010, but it only saw deadline extensions and even provision of free electricity to BPL households was not achieved in any state. Rural electrification is not just to certify villages as being electrified or not but the major challenge is the establishment and maintenance of distribution lines and transformers. Till now the electrification programmes have been only “Show Offs”, achieving targets by grid extensions. One such statistics is that In 1990 , only 40 % of India was electrified as against 75% in 2012 but what is alarming is that even with the sharp growth in rural electrification there is little increase in actual power consumption in rural areas. The faster pace of electrification has not changed the life of an average citizen much. In fact in most states the per capita consumption of electricity has shown a fall. Madhya Pradesh, which has been projected as a model of electrification, with nearly all its villages electrified by 2011-12, shows a fall of 0.4 units in rural per capita consumption of electricity. As of 31st March 2015 , there are still around 20,000 un-electrified villages in this country, and just to make it clear Un-electrified means that the population in these villages have never even lighted a bulb in their homes. 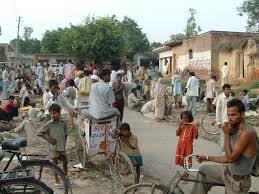 60% of India’s population lives in the villages , that is around 114 million households. Until and Unless benefits of development are brought to this section of the society, India will always remain just a developing country. Another major hassle in rural areas is load shedding, in load shedding an entire feeder is switched off for about more than 15 hrs at a time ,which effects hundreds of household at a time. Electricity in rural areas is not only needed for domestic use but also for agricultural purposes. Another issue affecting the villagers is the lack of regular and reliable supply, most villages get the so called single phase power supply whereas most irrigation pumps need a three phase power supply, thus the agricultural output also gets affected. 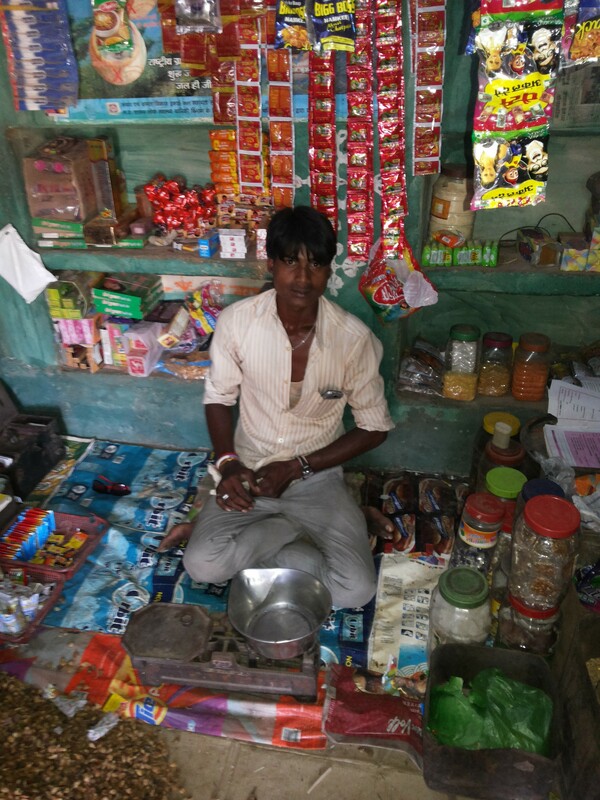 The need of the hour is meaningful electrification where villages get actual service provision and not constant load shedding, at least as suggested by the Hindu, the government must start with 98 % supply during peak hours, if even this is not met then a village is not typically meaningfully electrified. Energy services are essential for both social and economic progress for a community,nation and society and without it none of the millennium goals can be achieved. A research paper by a leading NGO, clearly highlights that Access to electricity in rural areas has been regarded synonymous with rural electrification, implemented through the extension of the grid. The problems of high transmission and distribution losses; frequent disruption in supply of grid power, practical difficulties and financial non-viability of extending grid to remote and inaccessible areas; dispersed population in small villages resulting in low peak loads, poor financial health of the state electricity boards, etc. 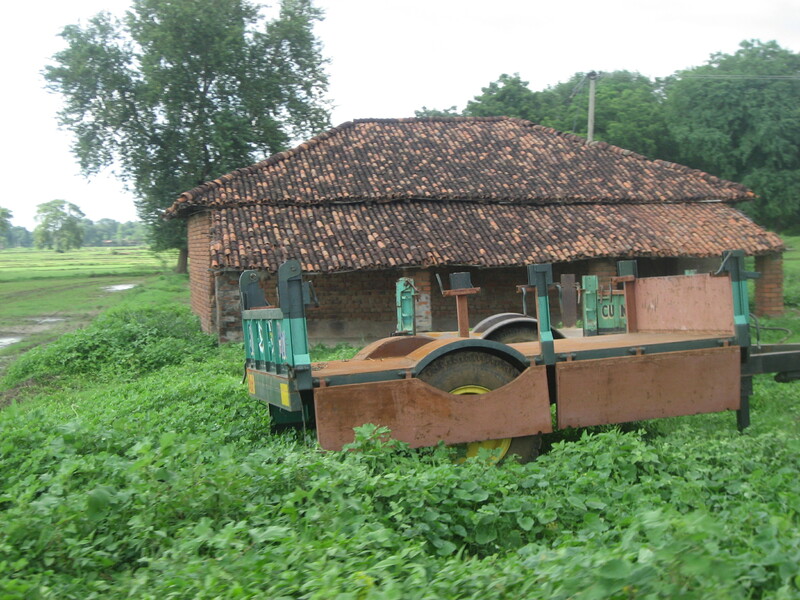 are plaguing the rural electrification programme in India. Furthermore, there is a large body of evidence to show that the centralised system has not been able to balance demand and supply, resulting in inequities and environmental degradation, leaving over 40% of the Indian rural population with no access to power. With the above said problems the government must work towards concrete solutions where there is better implementation, more monitoring and accountability, Holistic inclusion and Decentralisation of electricity. The New NDA government seems committed to the cause with major funds allocation on their way through the new Deendayal Upadhyaya Gram Jyoti Yojana where they are aiming for separate feeders and funds for both agriculture and rural domestic consumption. Though the Government seems to be on the right track it is still early to comment. In the end the major battle for any government will remain not just to electrify villages but also to energise them. For most of us living in metros and born in post liberalisation era, “Electricity is our way of life, without it our lives would perish”. A day without electricity is something many of us can’t even imagine, speaking of villages 84.9% of Indian villages have electricity line. The picture thus seems to be rosy one but it isn’t. A basic reason for this is power is on the concurrent list of Indian constitution and thus when asked about the abysmal power situation in villages those in government find it easiest to pass the buck the states blame the centre and vice versa but the situation on ground does not improve. The peak power deficit-the gap between demand and supply in the summer of 2010-according to the Government’s own calculations was 10.8 per cent. Losses in distribution average over 30 per cent across India. At the Centre, the power, environment, coal and heavy industries ministries have in various ways acted as obstacles to the addition of capacity. In the states, populist governments and spineless electricity regulators have done little to reform ailing distribution networks. The Central Electricity Authority (CEA), the main advisory body to the Union power minister, has set a target of 100,000 mw of additional power generation in the period of the 12th five-year plan between 2012 and 2017. That is what is needed to meet the power demand of an economy forecast to grow at 9 per cent per annum. Seventy per cent of this additional capacity is to be added through coal-based thermal power but data from last 20 years shows that only an average of 50.5 per cent of overall targets were met in the eighth, ninth and tenth five-year plans between 1992 and 2007.Every major political formation has governed the country in that period none has much to be proud of in terms of performance in the power sector. According to a planning commission report of 2014 as many as 600 million Indians do not have access to electricity, only 46% of rural households have access to electricity and majority of these households receive electricity for one hour a day or less. Thus to even imagine that villages would be getting adequate power supply over next few decades by expansion of grids or by increasing production would be like building castles in the air, but this situation can be an opportunity for exploring new frontiers. 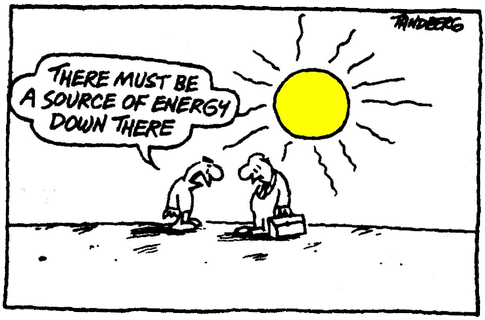 Renewable sources of energy can be a way forward in dealing with this situation, and that too a sustainable one. The amount of untapped potential of electricity generation from renewable resources in very high and effective utilization of same can lead to an “energy miracle”. It can completely overhaul the power sector in India. In long run electrification done through renewable resources is low cost and subsidies provided by government further help in reduction in cost. Another aspect of this is that to generate electricity through conventional sources- demand in terms of infrastructure required is high, various thermal and nuclear power projects have led to a feeling of resentment and widespread protests in rural areas. Renewable resources have an advantage here as well. A solar panel can fit easily on the rooftop of a house and even for windmills the amount of land required is less as compared to conventional sources. 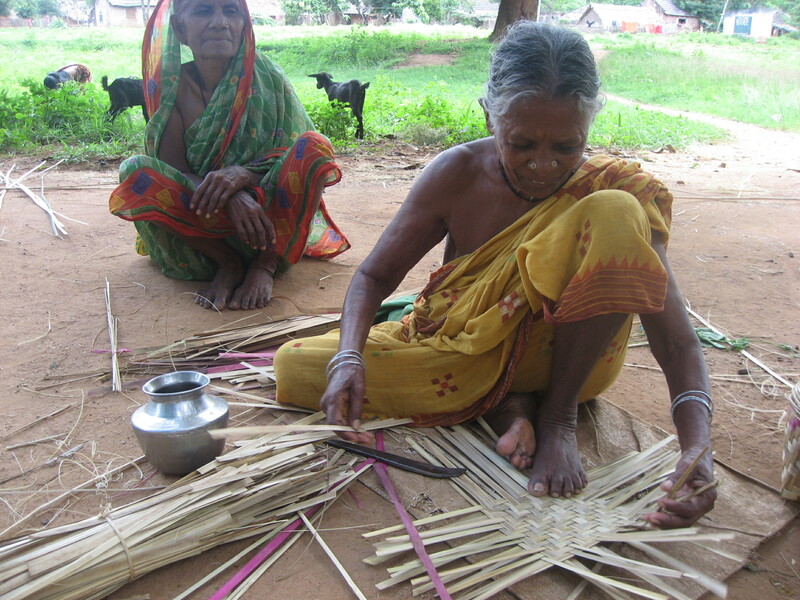 This develops in villagers a sense of confidence that their life is being improved without unnecessary intervention in their lifestyle and thus integrating them into the economic development process is much easier. 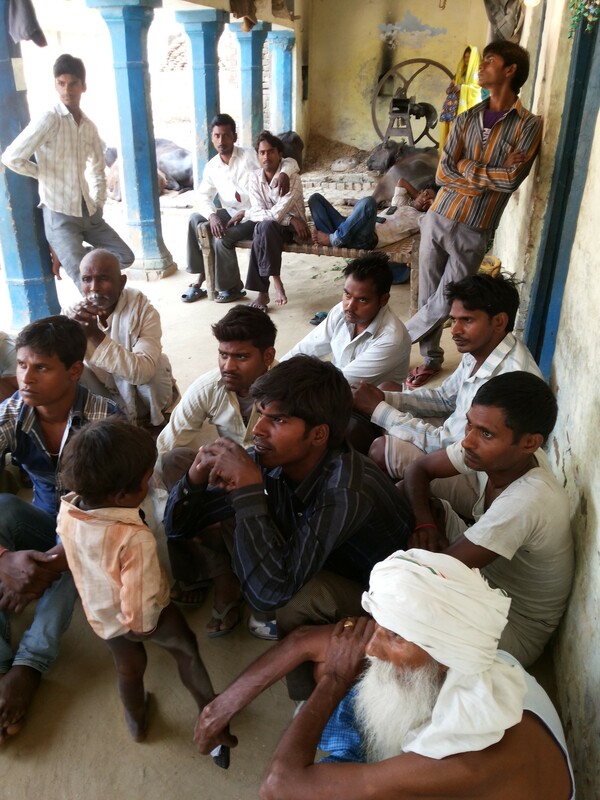 Majority of population in villages is farmers and the plight of Indian farmer is known to all of us. 51% of our population is employed in agriculture sector but their contribution to GDP is just 17%. Disguised unemployment is rampant and size of land holdings is only getting smaller; to improve this situation there is an urgent need for workforce to shift from primary to secondary and tertiary sectors. One step necessary for this transition to happen is that kids in rural areas get access to education. If rural areas get adequate electricity, schools can function properly in all seasons unlike the present condition when in winter and rainy seasons low visibility affects their functioning. This can also help in solving the problem of lack of good quality teachers that plagues the education sector, especially in rural areas. If there is enough electricity to run a single projector in every school then kids can be taught via smart classes and this could be boon to them in terms of their career. Off late there has been lot of talk about digital India. There is a long term plan of making most of paper work like ration card, passport etc. and other government initiatives completely online. For the villagers to have access to these facilities they need to get adequate power supply and thus rural electrification becomes even more important. In the end I would conclude by quoting Gandhiji , “India lives in its villages” and so for India as a nation to develop at fast pace in 21st century and for living conditions of our citizens to improve rural electrification is not a choice but a necessity. Spare a thought for the rural community with no electricity ! When is a village termed electrified? 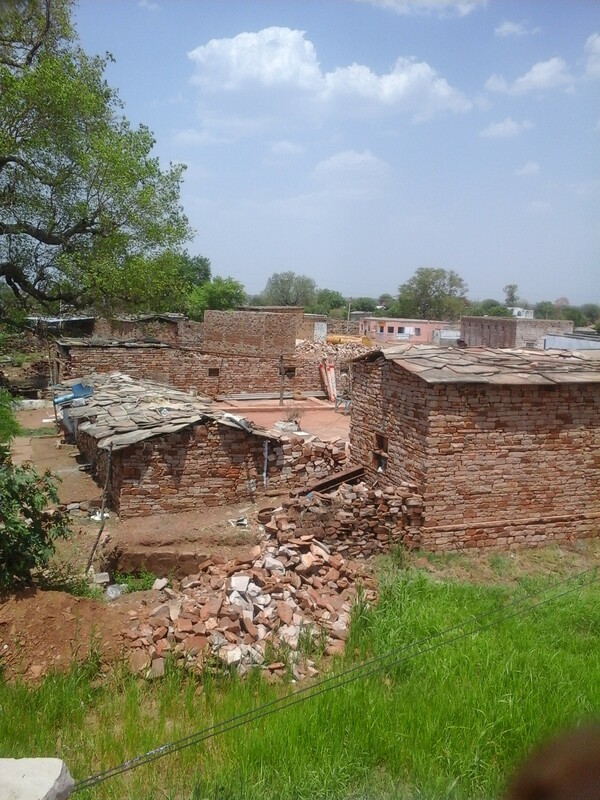 – Basic infrastructure such as Distribution Transformer and Distribution lines are provided in the inhabited locality as well as the Dalit Basti hamlet where it exists. – Electricity is provided to public places like Schools, Panchayat Office, Health Centers, Dispensaries, Community centers etc. 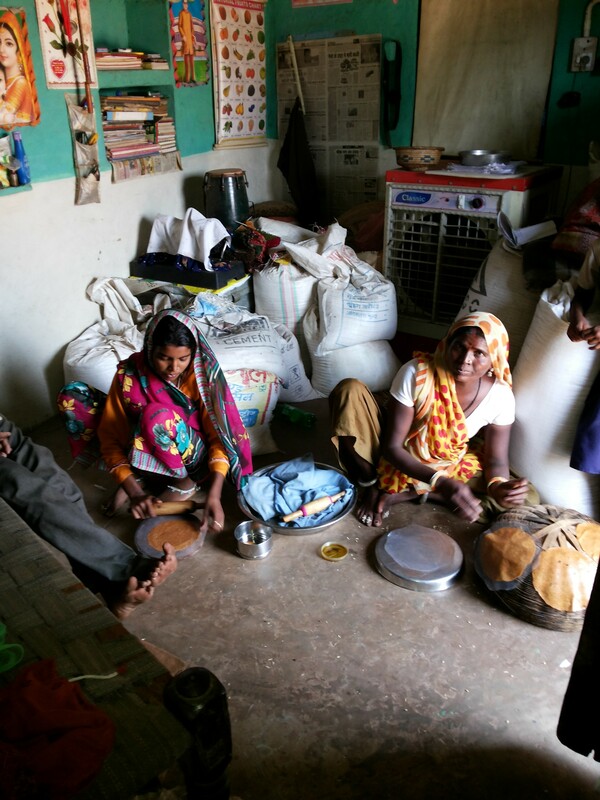 – The number of households electrified should be at least 10% of the total number of households in the village. The important figure here is 10%. 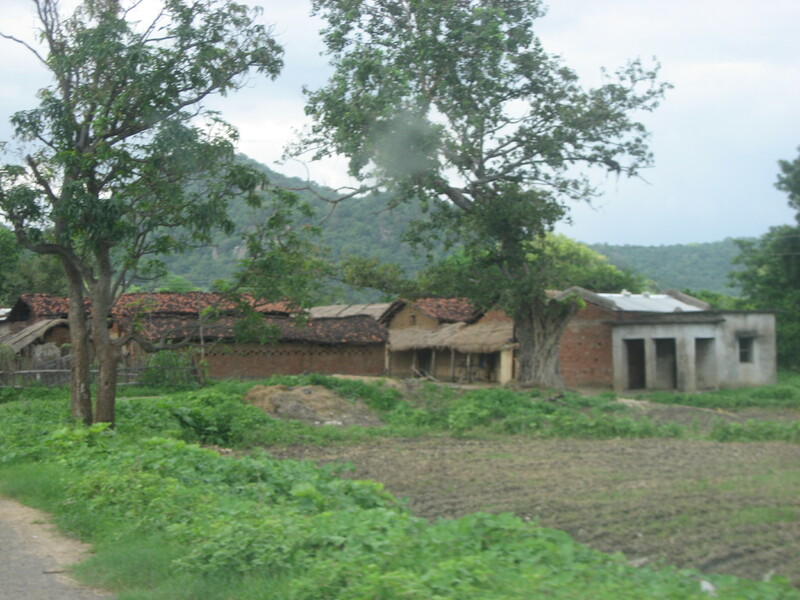 An electrified village doesn’t necessarily mean that all its residents enjoy the benefits of electricity, and thus figures representing the number of electrified villages can be misleading. Why is rural electrification important ? In rural areas, electricity finds one more important area of deployment that is absent in urban areas and that is mechanization of many farming operations like threshing, milking and hoisting grain for storage. From an Indian perspective, this is extremely important since till this day, approximately 50 percent of the Indian population is dependent on agriculture as their source of livelihood. The novel visions of our Prime Minister won’t see the light of the day until this sector flourishes. 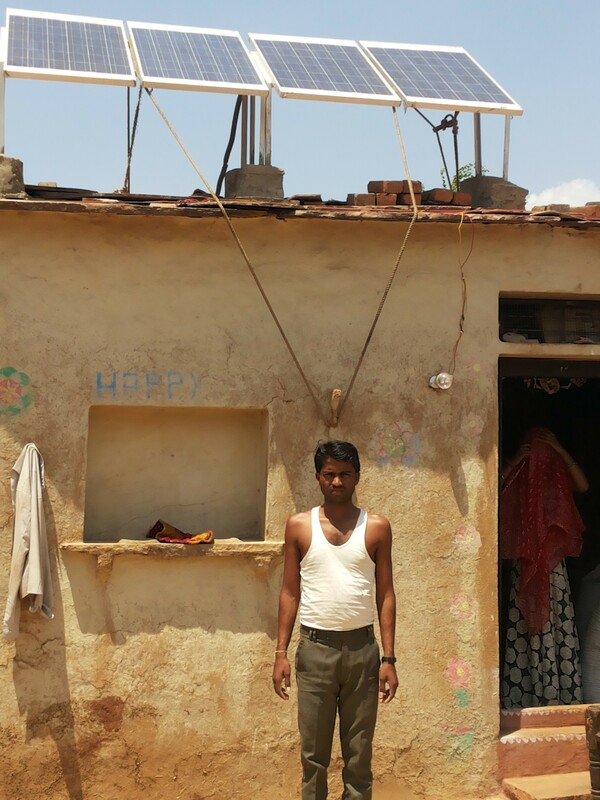 Like education, rural electrification too has manifold effects in the day-to-lives of a rural resident. It frees up significant amounts of human time and labour. 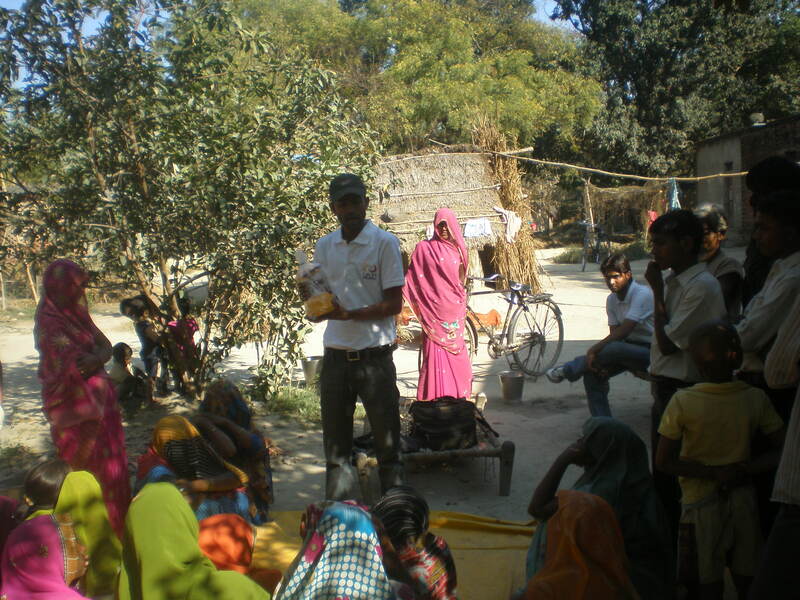 Women across villages in India spend hours and hours on procuring water for their families. Imagine the impact it can create if these women can utilize this time spent doing arduous labour for some economic activity! It also has a direct effect on a community’s daylight hours. People can work longer which translates to better income and better standard of living. 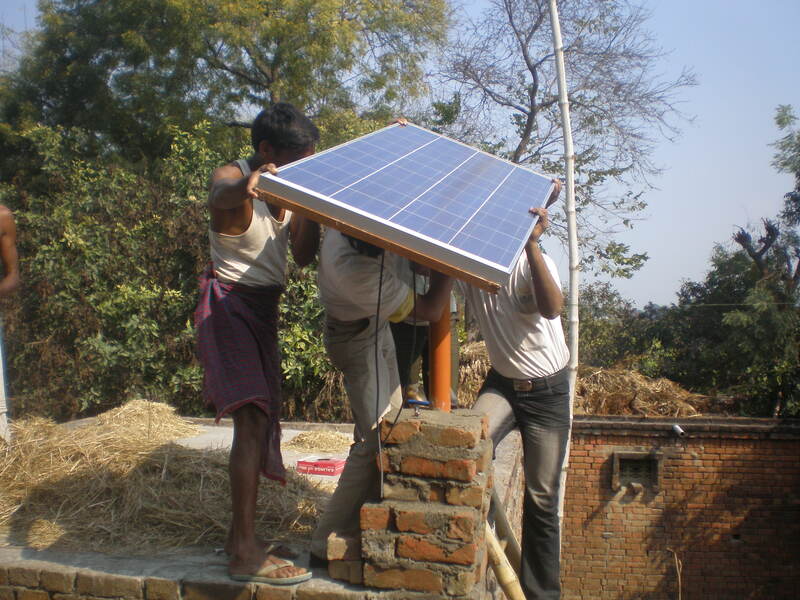 What are some of the positive trends in rural electrification? Much of this improvement has been attributed to India which witnessed mass migration to powered metropolitan areas. Electrification rates in India in the year 1990 were only 43 percent as opposed to vast improvement to about 75% in 2012. While UTs like Lakshwadeep, Delhi and Daman and Dui record electrification rates of over 99%, Assam, Uttar Pradesh and Bihar lie on the other end of the spectrum with dismal rates of 37%, 36.8% and 16.4% only. Thus even with decent levels of electrification in the country, the widespread regional disparities are a matter of genuine concern for policymakers and regulators. In 1990, 40 percent of the world population (2.2 billion people) still lacked power. Nineteen years later in 2009, this figure changed to 18 percent, affecting 1.456 billion people. In terms of percentage of households using electricity as their primary source of lighting, we witnessed an an increase from 55.8% in 2001 to 67.2% in 2011. What is India’s role in this? What are some of the policies and programmes adopted by the Indian government? “Building up the energy infrastructure is essential to Myanmar’s future economic and social progress, and off-grid electrification is one way to accelerate access to electricity,” said Mr. Johan de Villiers, Managing Director of Singapore and South-East Asia, ABB. “Once communities have access to reliable light and energy sources throughout the day and evening hours, they are more able to increase their standard of living, and will be able to allocate more time and resources to education, income generation, health and community development activities,” he said. Daw Kyi of Kyaung Kone Village is excited about what this change means for their children. “Students will be able to study at night. This project promises a brighter future for our children,” she said. WattAVillage is a program designed to provide and assist with energy access to the under developed regions, and primarily addressed to help solve problems of the rural community. We work with off the grid villages, identifying challenges and energy related issues and help find solutions to solve energy related challenges.